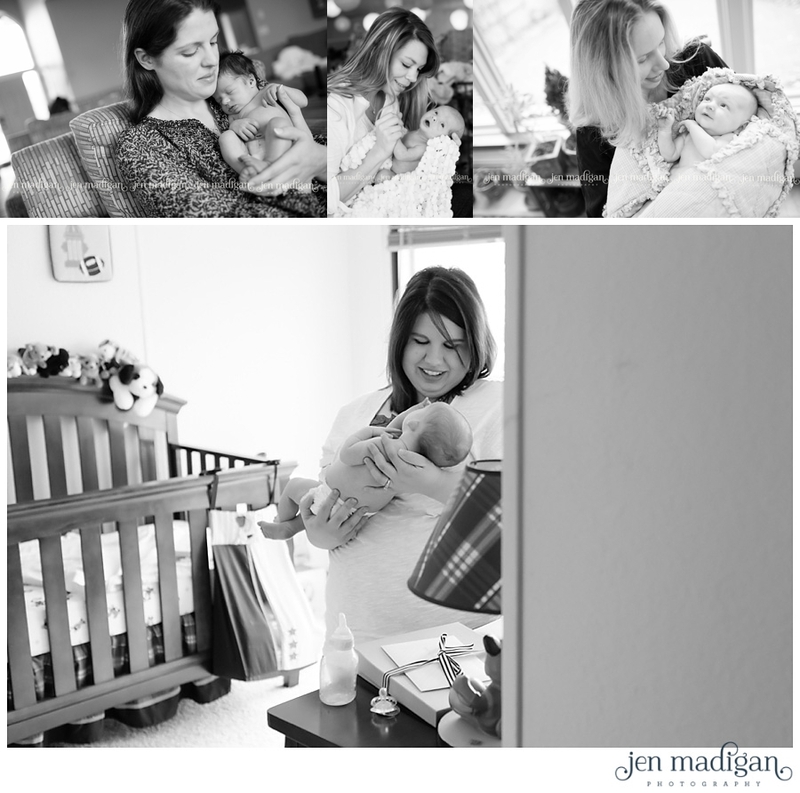 Jen Madigan Photography - Mentor, Ohio Lifestyle Photographer: Happy Mother's Day! 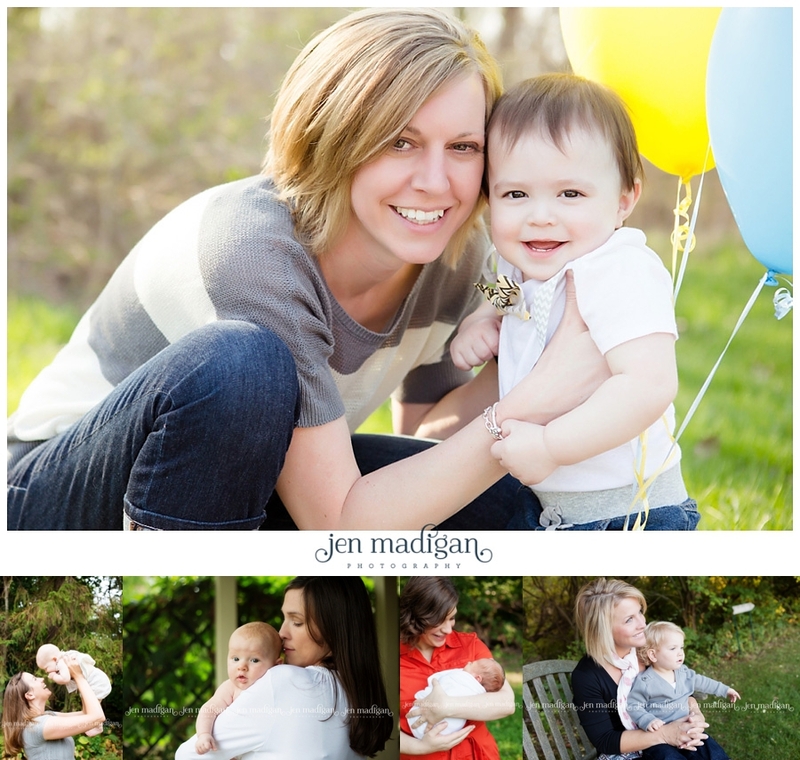 I just want to wish all of the moms out there a very happy Mother's Day today!! You guys are all amazing women and I'm proud to know every one of you. I hope you are spoiled rotten today, you deserve it!